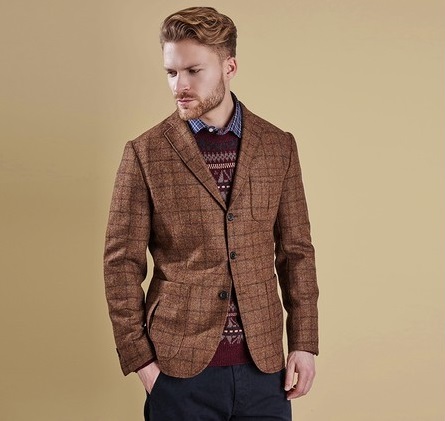 We absolutely love this sophisticated jacket and we're sure you will too. 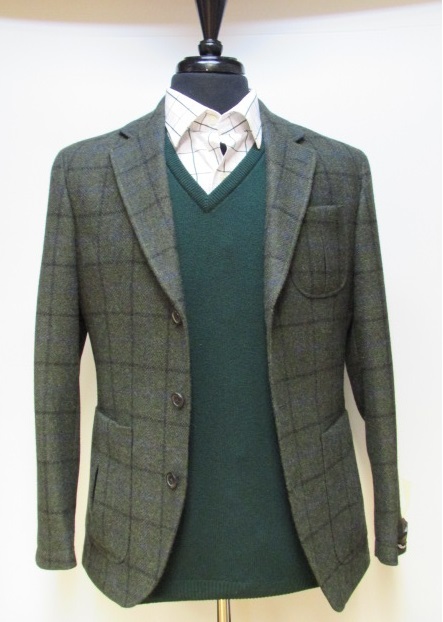 Expertly-crafted in a classic single-breasted style, this versatile garment is manufactured using the finest 100% wool and is rendered in a rich khaki colouration with a navy and wine overcheck. The three-button jacket features angled pockets, a centre vent, two stylish four-button cuffs and is fully lined for ultimate warmth and comfort. Was £204.00 and now £179.00. 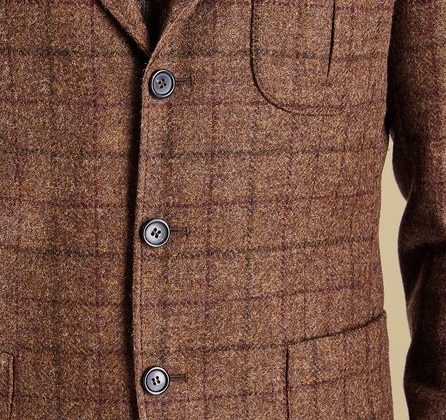 Everyone loves that tailored cut and this jacket is something extra-special. 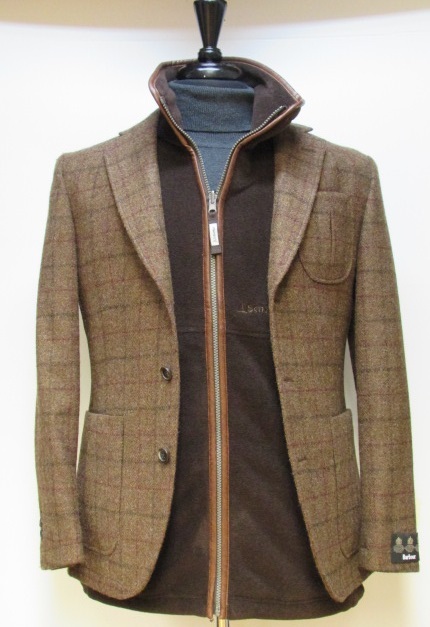 Barbour knows just how to create a garment that ticks all the boxes and the Maitland jacket, with its luscious earthy colouring and subtle check, is no exception. It's designed to perfectly bridge the smart/casual gap and so can be worn in almost any situation whether formal, semi-formal or informal. Was £329.00 and now £169; saving you 49%. 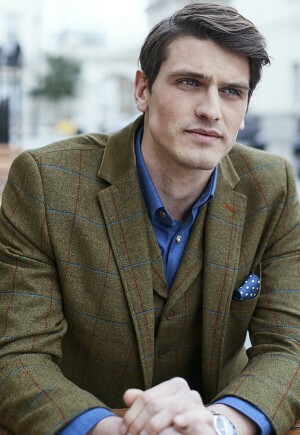 This sumptuous garment is made in the classic Norfolk style and its tailored fit gives the ultimate combination of style and wearability whatever the season. It features several extendable patch pockets and a vented back to help keep you cool; the weather may well let you down but the heat-retaining removable throat flap certainly won't. 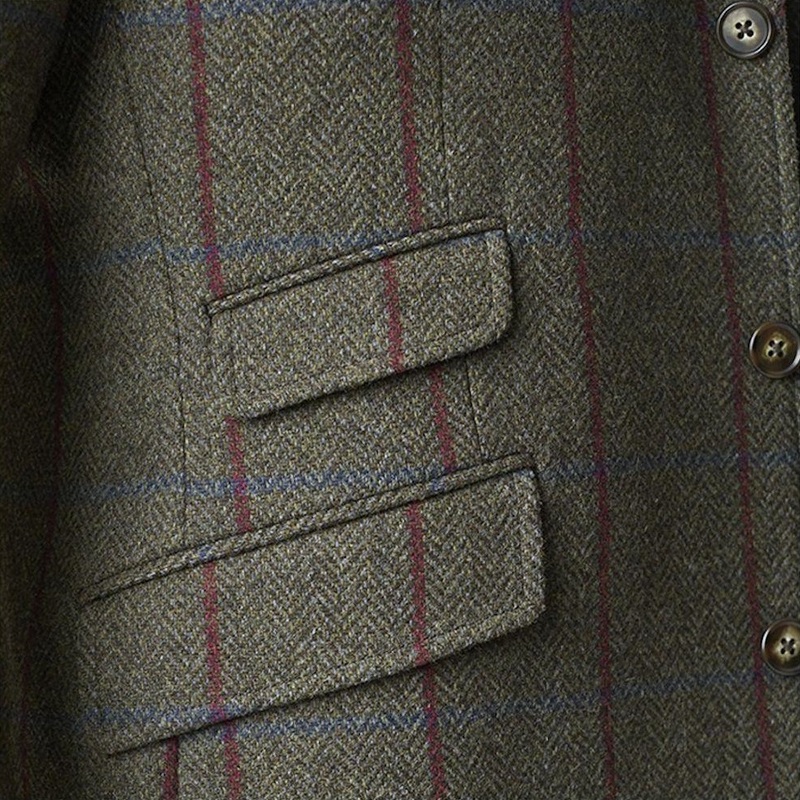 A felt under-collar and Jacquard half-lining complete this extraordinary jacket for a harmonious, finished look. Was £299.00 and now £149.00; saving you an incredible 50%. Check out more of our latest entries and further reductions in our Big Sale. Don't hesitate to get in touch via phone on 01200 423267 or email, if you need any further information.